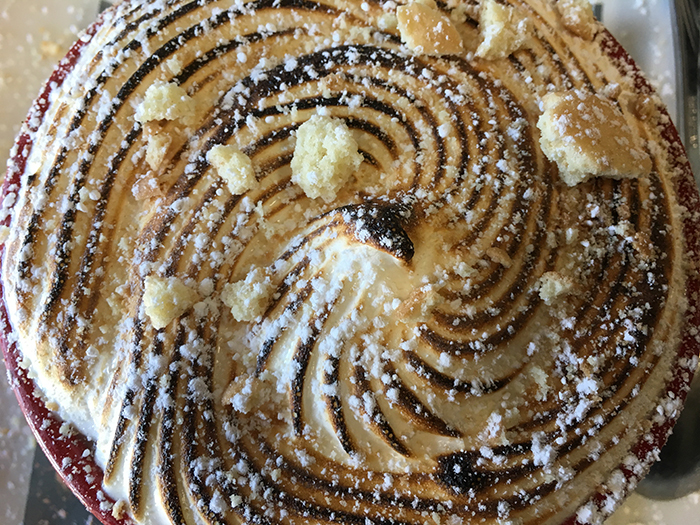 I have a strict no-fruit rule when it comes to my desserts. Cherry pie, apple crisp and strawberry ice-cream are all abominations to the dessert category. 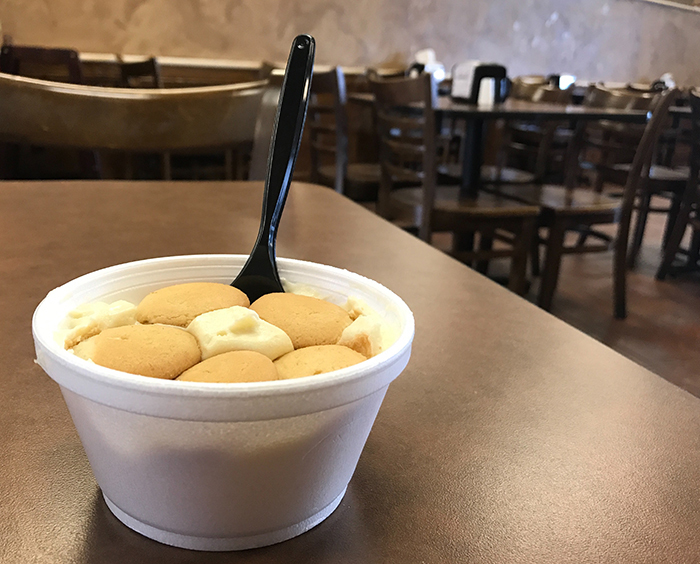 But despite my hatred for fruit-filled desserts, there is one very important exception to this rule — banana pudding. This southern delight has become a staple in my diet since I moved to the South. But it has become clear to me that not all puddings are created equal, which is why I’ve created a list of the best banana puddings in Charlotte. 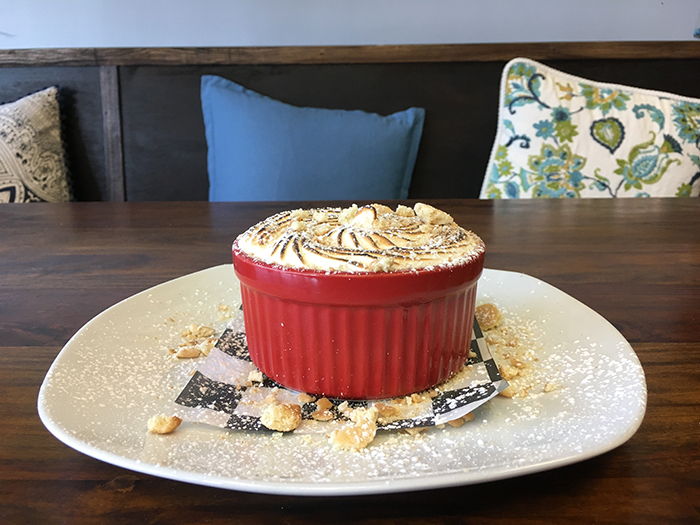 Savor Café’s banana pudding with the flambéed (is flambéed a word?) 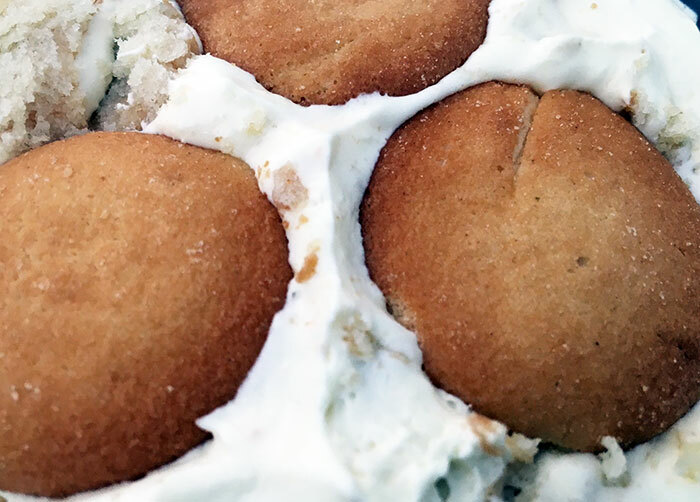 marshmallow cream topping is truly a work of art. 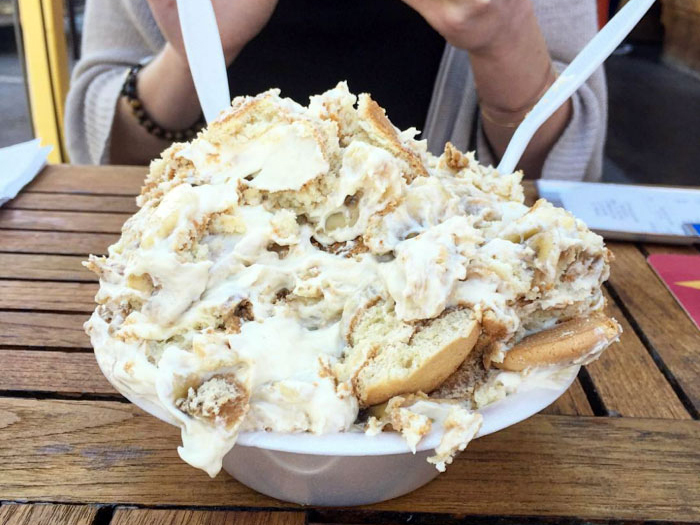 The large portion and impeccable presentation (with artfully sprinkled powdered sugar I might add) makes Savor one of the hottest banana pudding spots in Charlotte. 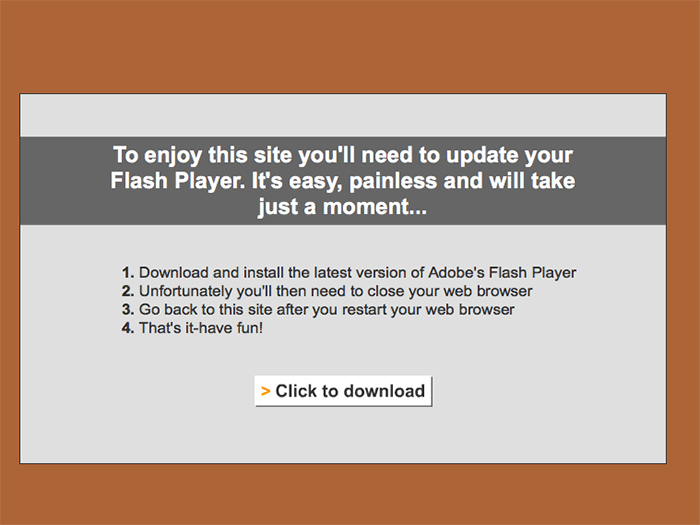 Like, are you kidding me? I could eat eight of these. 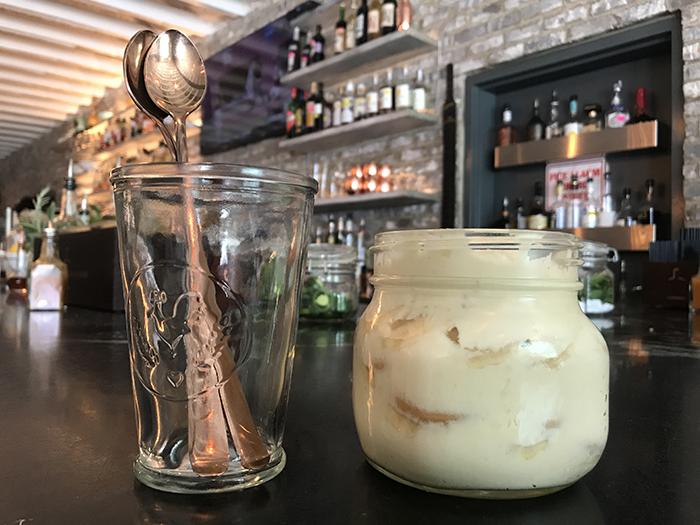 Haberdish’s banana pudding not only comes in an adorable mason jar, it also has some of the best, freshest sliced bananas in town. But would it kill them to throw a little whip on top? 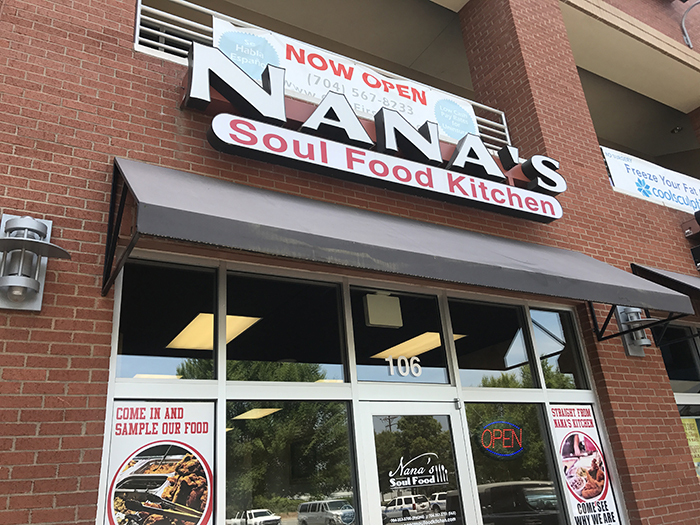 So if mushy banana slices are what you want, Nana’s Soul Food Kitchen is where you should go. Oh, and don’t leave without trying their ridiculously cheesy mac and cheese. 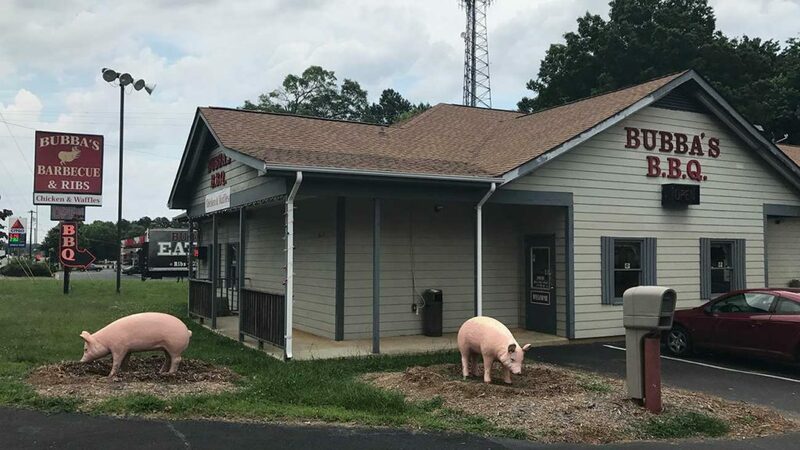 Pinky’s pudding isn’t listed on their menu but it’s available every day. It’s also so enormous that even I can’t finish it. My best advice is to skip the Mammoth Burger and order this bad boy as your meal. Yes, this is a category because I’ve found that the best way to catch a buzz is with pudding. 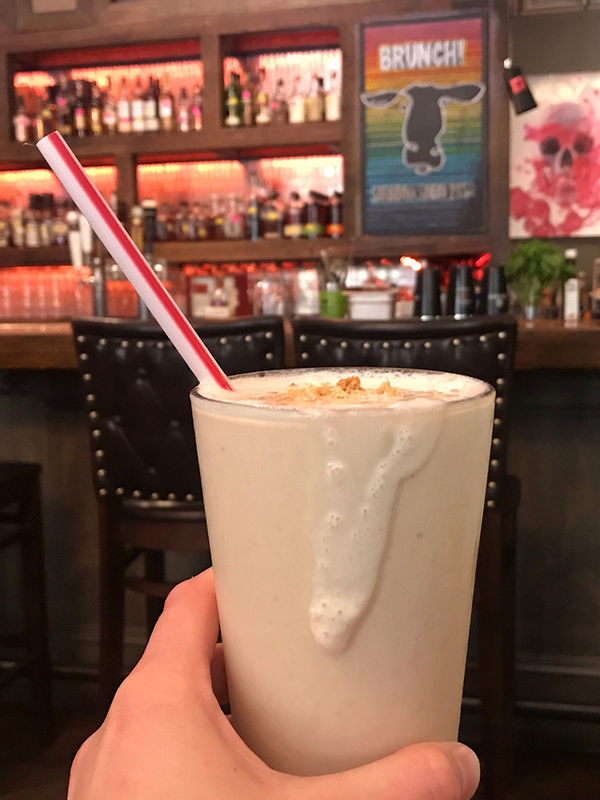 Cowbell Burger & Whiskey Bar makes their spiked banana pudding milkshake with vanilla ice cream, crème de banana, Meyers rum, bananas and, of course, Nilla wafers. Round out your healthy meal with some pretzel nuggets and hash brown cakes (only available at brunch) and I promise you’ll leave bloated and happy. 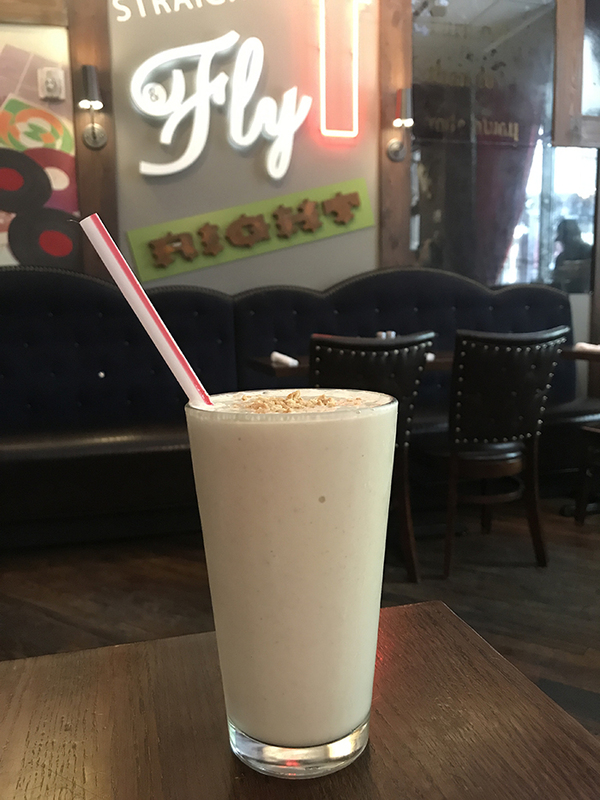 Side note: You can get this shake virgin for $7, but… why would you? 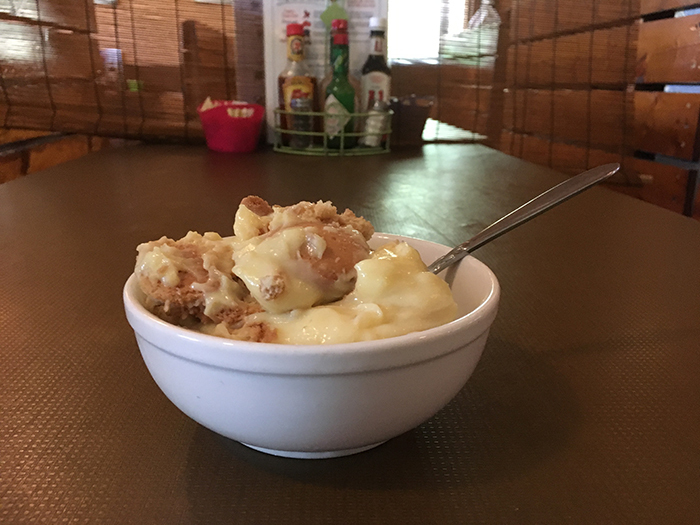 There’s nothing fancy about Midwood Smokehouse’s banana pudding, and that’s exactly how it should be. Their small $2.50 portion is perfect for those penny pinching pudding lovers. Of course, if it’s pay day and you want to splurge you can order a large for three dollars more. 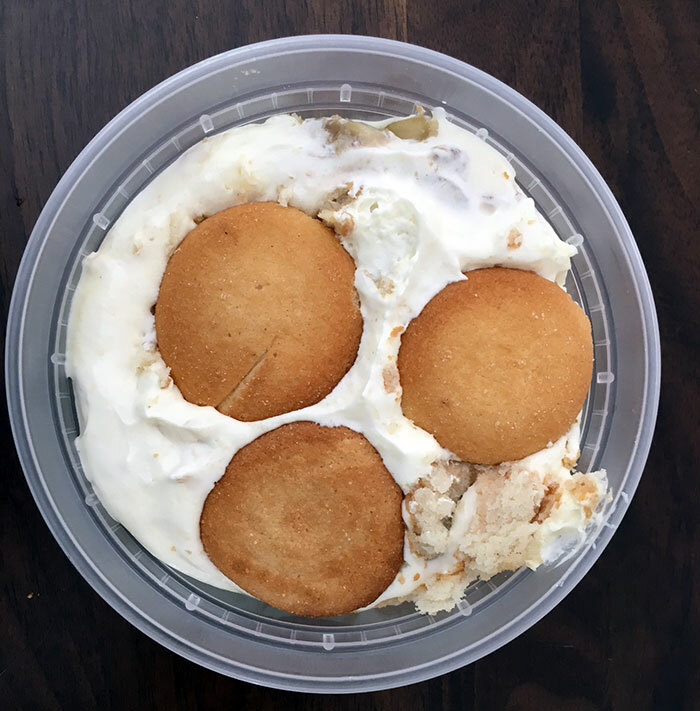 Banana pudding with an inadequate amount of Nilla wafers is just sad vanilla pudding with fruit in it. Lupie’s Café pours on the cookies so that you can have approximately 1.5 wafers in each bite. Side note: Lupie’s Café website may have been hacked. Computer people, please advise.